If you are looking for small town charm and atmosphere then this is the place to be. Bloomfield is centrally located and less than a one hour drive to some of Kentucky’s major cities (Louisville, Lexington, and Elizabethtown). 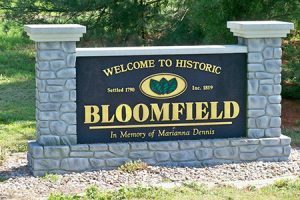 Throughout the last 50 years we have seen many small towns in rural America dry up and fade away but that has not been the case in Bloomfield, Ky. With a population of only about 1000 people in the Incorporated City limits, Bloomfield is a thriving rural community. Excellent Elementary and Middle Schools, Doctors, Dentists, a Pharmacy, 2 Banks, Real Estate & Auction Firm, 2 Convenience Stores, Hardware Store, New Holland Equipment Dealership, Antique Stores, Dollar General, Bed & Breakfast, Restaurant, Pizza Shop, Auto Repair Shops and much more. There is a City Park for recreation and Churches of all denominations. The majority of residents here commute to work in surrounding towns. 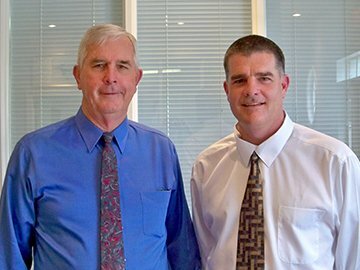 Folks that are born here seem to want to stay and those that move here never want to leave. Click here to view available properties in Bloomfield.